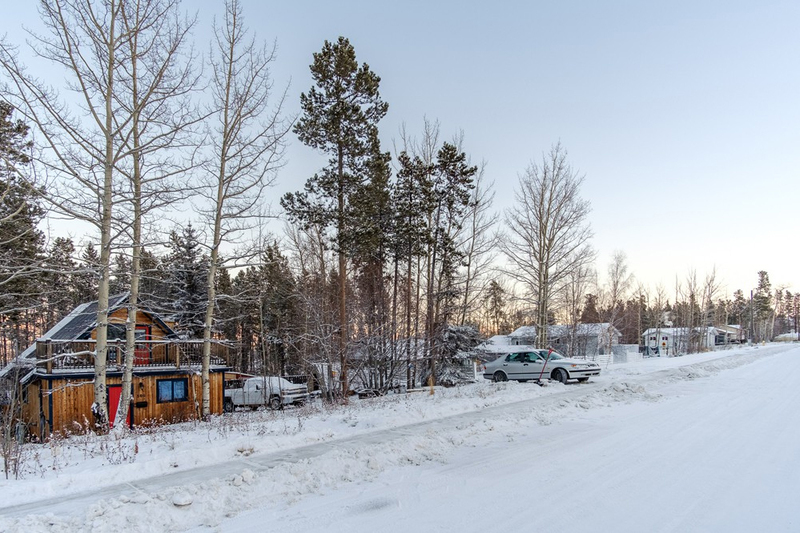 Heading north from downtown Whitehorse you’ll find the quaint and breathtaking community of Crestview. 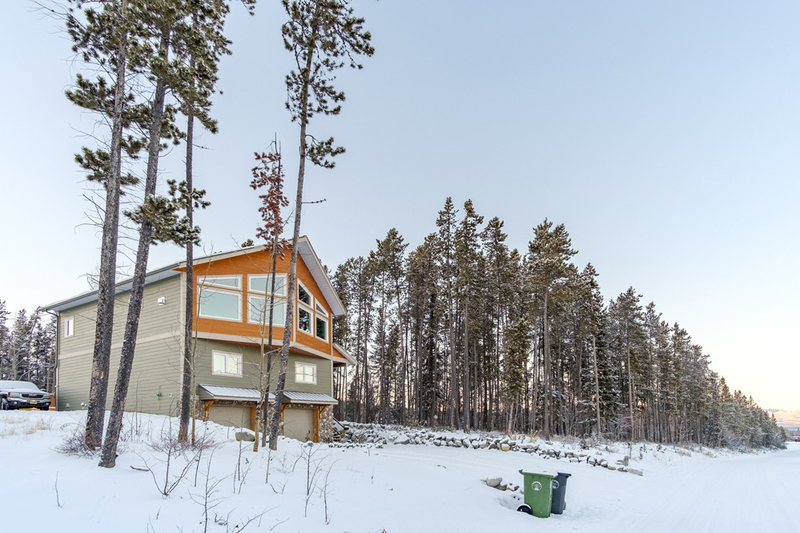 If you’re looking for a home with a view surrounded by wilderness then Crestview might be the Whitehorse neighbourhood for you. 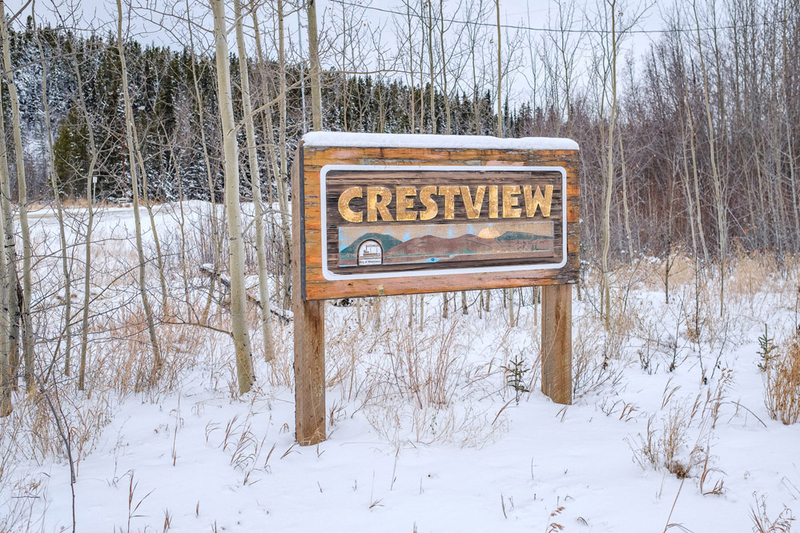 Crestview is located on a higher elevation level than most of Whitehorse and is surrounded by a woodland oasis. 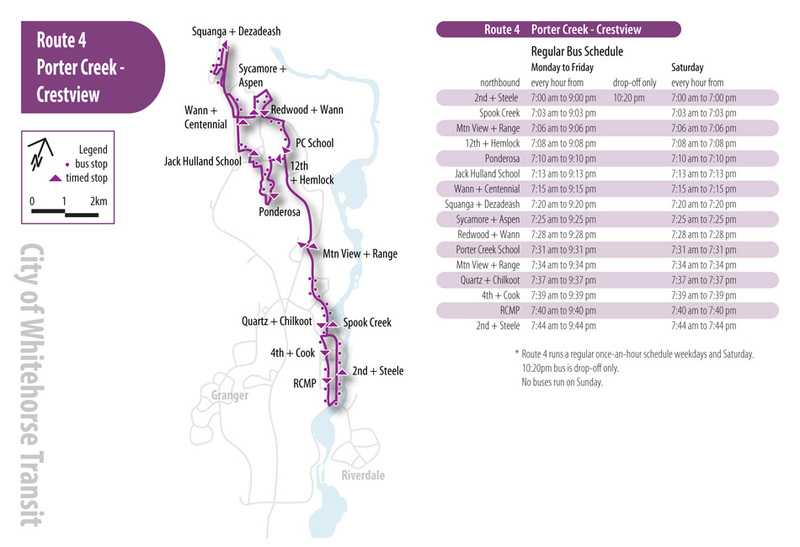 Crestview is also serviced by regular public transit routes. 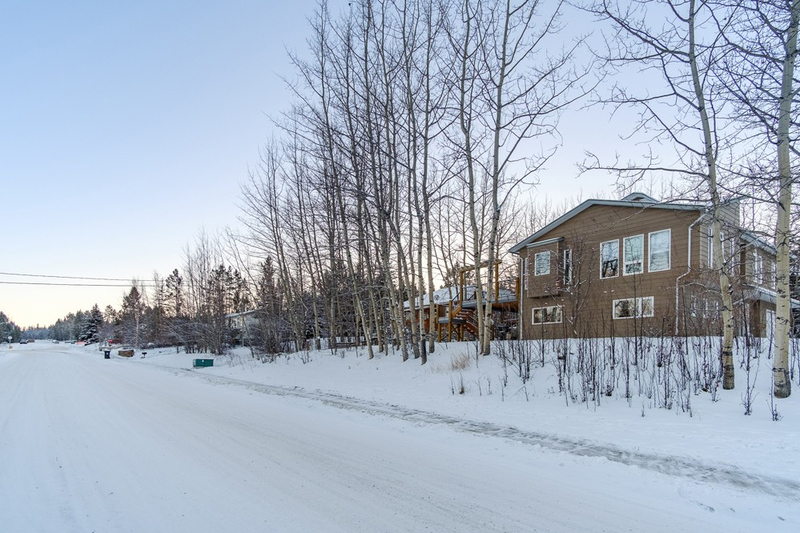 Crestview is one of those Whitehorse neighbourhoods that is sure to capture your heart. 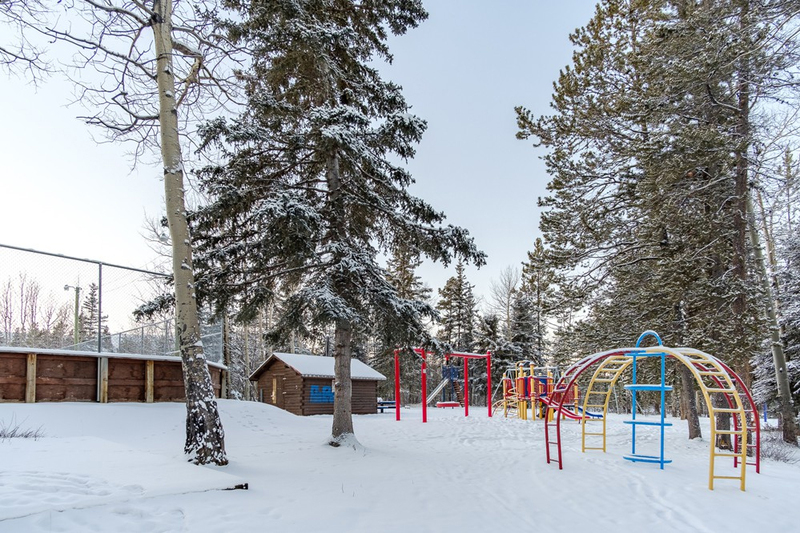 This picturesque neighbourhood is a fantastic place to raise your family with a great playground, ice rink and several woodland trails to explore at your doorstep. 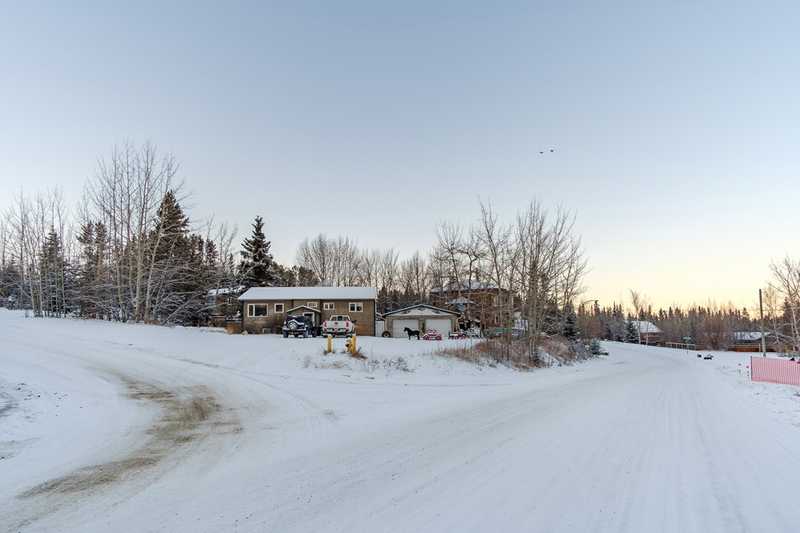 Chani’s Family – Located at 211 Rainbow Rd. For children infant to school age.